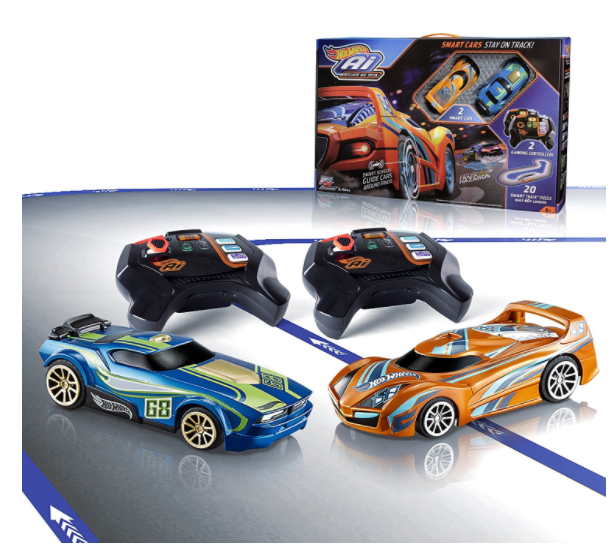 Prime Day Deal: Hot Wheels Ai Intelligent Race System Starter Kit for just $24.72 shipped! Prime members can get this Hot Wheels Ai Intelligent Race System Starter Kit for just $24.72 shipped today — a HUGE price drop and the best price on record! « Prime Day Deal: Under Armour Storm Duffle Bag for just $19.03 shipped!